Posted on July 15, 2014 by Becka in About, How To. When people think of salad, iceberg lettuce accompanied by a few tomatoes and cucumbers comes to mind. Nothing to write home about. However, summer is a great time for making and enjoying salads that go beyond the old classic. By calling upon some of the great produce available to us in the summer, you can create light and refreshing meals in no time. Some of the best salads are made with ingredients you have on hand, and you can always change the flavor profile by experimenting with different vinaigrettes. Here’s my take on 3 simple summer salads. 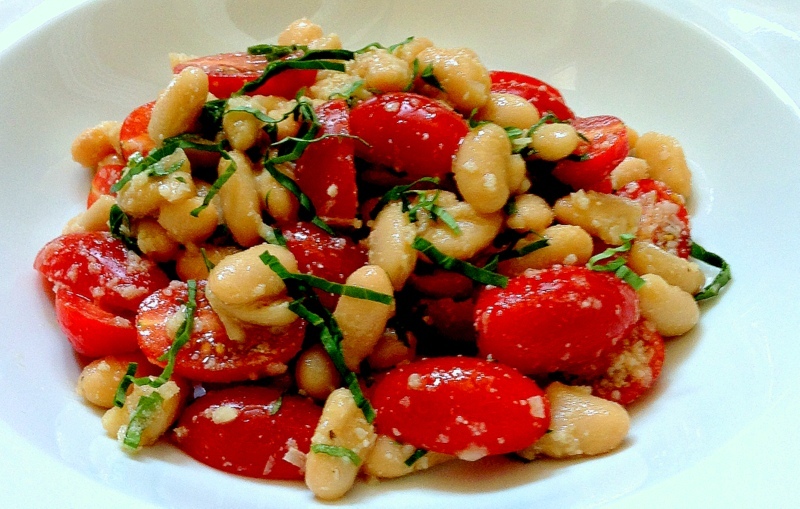 Tomato & Cannellini Bean Salad with Basil, Parmesan and Red Wine Vinaigrette I almost always have sweet cherry or grape tomatoes at home. They’re easy to throw into a salad, soup, or vegetable side dish, and I particularly love them for snacking. 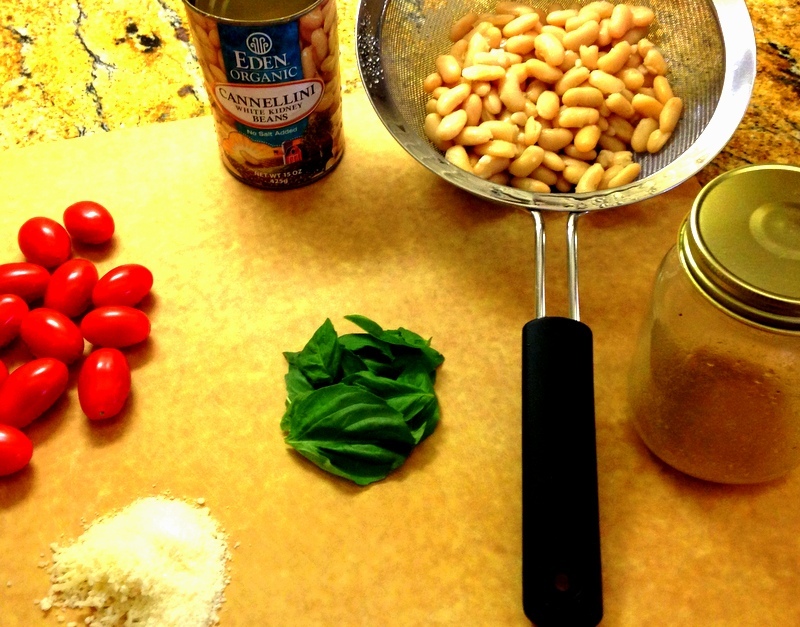 Their acidity pairs nicely with creamy cannellini beans (another pantry staple) in this lunch favorite. A little Parmesan adds some salt, and basil freshens things up. Finally, gently tossing everything with a little red wine vinaigrette really boosts the flavor. I happen to like this salad best at room temperature. Corn is at its best during the summer months so I’ll grab a few ears to grill or roast. 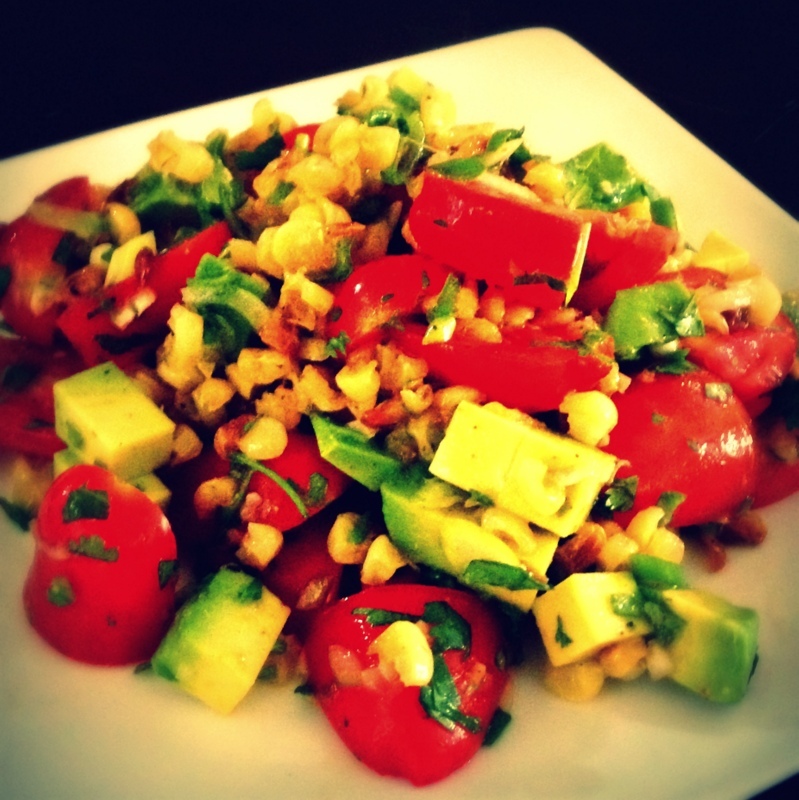 Then simply cut the kernels from the cob and toss with tomatoes, avocado, scallions, cilantro and lime juice. I love some tartness to my salads, but if you find the lime to be overwhelming, a drizzle of good extra virgin olive oil should balance everything out. While this salad relies on fewer seasonally dependent ingredients, its crispness makes it a nice choice for summer. 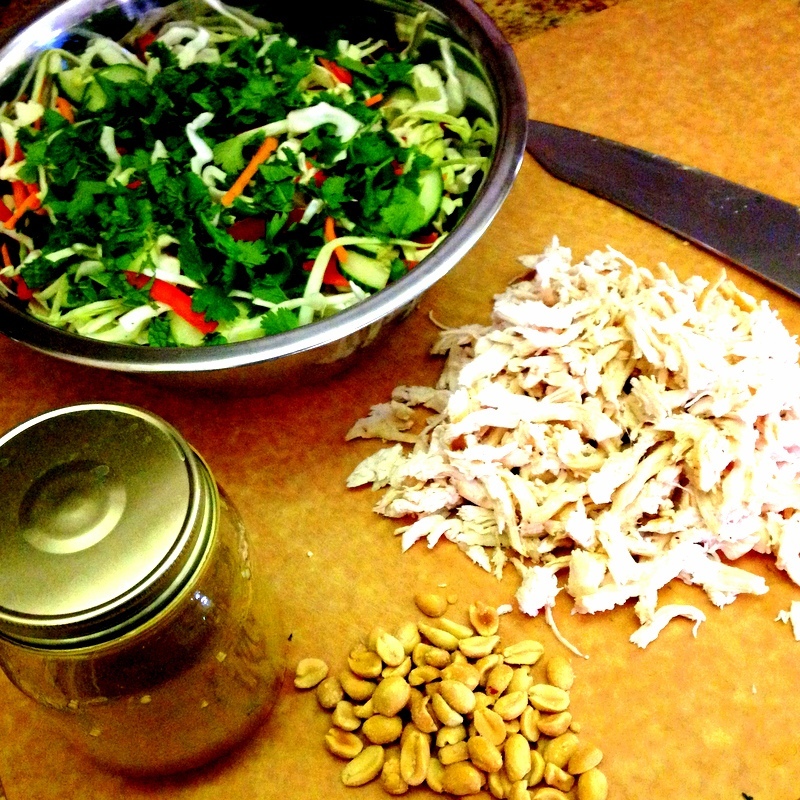 It’s a bit more involved than the first two because it requires cooking and shredding chicken, but you can always prepare a large quantity of chicken ahead of time and use it for BBQ sandwiches, melts, or soup in addition to this salad. Then it’s just a matter of thinly slicing or shredding savoy cabbage, carrots (I had baby on hand), red bell pepper, and cucumber. Mint and cilantro leaves give it great freshness and flavor. If you’ve got some basil in your garden that would fit right in as well. 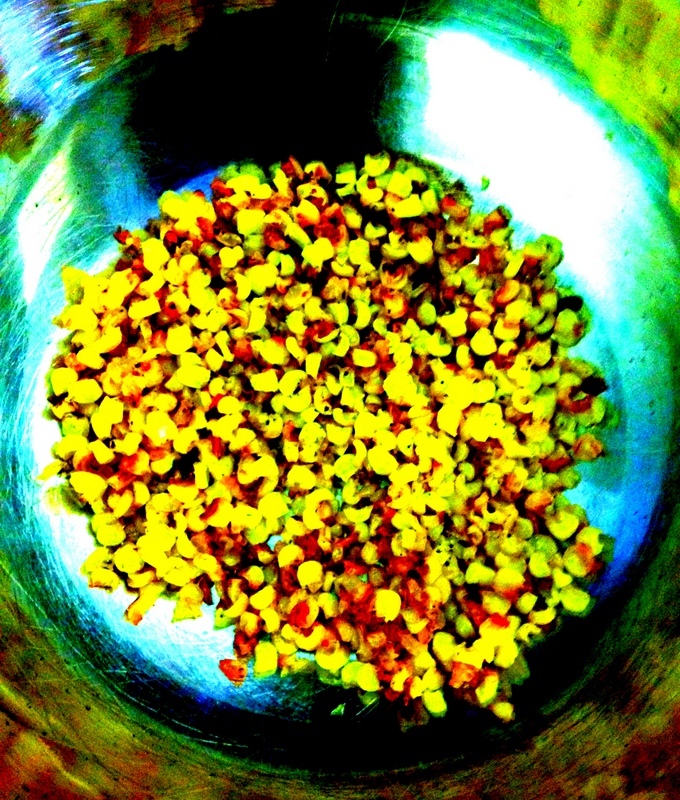 Finally, a vinaigrette with Asian flavors gives the salad a nice savory quality and peanuts round it out with a good crunch and creaminess. Now you’ve got no excuse to skip salad. 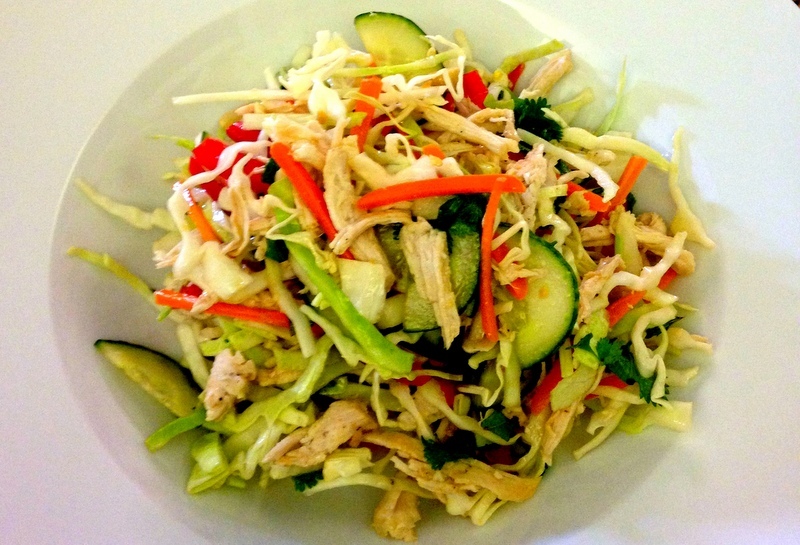 Sometimes just the very thing for a hot summer day is a light refreshing salad.